No matter if it is a home or office space, there is always a regular flow of guests in every setting. 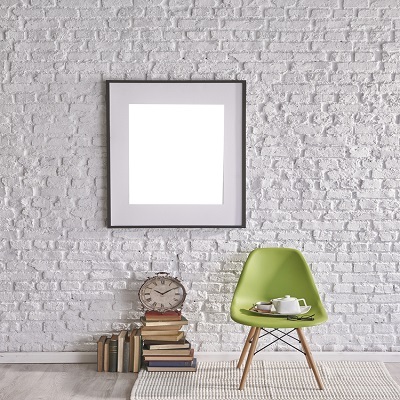 When you confine a space by bare walls only, it delivers a dull and drab look and suffers from monotony. In fact, the walls of your home space or office are canvases that can be embellished to make the place impressive so that people have a memorable stay. 3d Leather Wall Panels – What Makes Them So Classy? Do you have a beautiful home and you have to host parties quite frequently? If this is your case, then you have to be cautious about the home decor your home has been sporting. 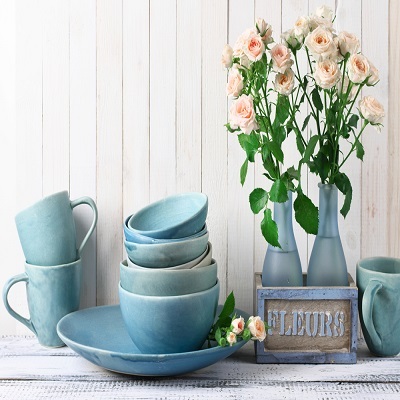 While the guests enjoy a cocktail party and rave about the food spread, the first thing which can instantly connect with them is the decor of the house. If you are bored with the old look and want to make your beautiful home even more beautiful, then you should go for a home makeover. The makeover of any place is more than shifting furniture or getting the texture paint done. The real makeover demands to experiment with the appearance and enhancing the functionality of the space. 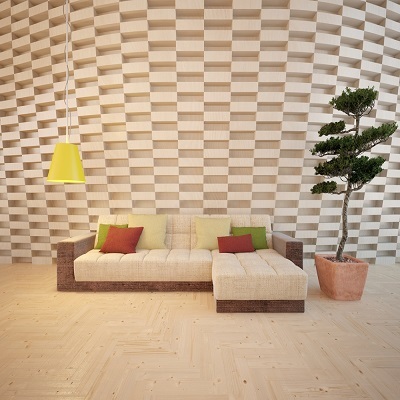 The latest in the world of interior decoration is implementing 3D wall panels. These wall panels are the perfect blend of technology and creativity. Depending on these 3D wall panels you can run your imagination wild and get that crafted on the walls of your house or office. The 3D wall panels are popular as they are affordable, customizable and highly durable. Besides confining the space, the walls also act as a great canvas. When these are kept bare, they make your home or office interiors dull and drab as that offer a vacant look. The problem becomes worse when the walls are old and full of blemishes. Using the 3D wall panels, you can get permanent relief from such situations. These can turn a boring interior to a live and happy place. 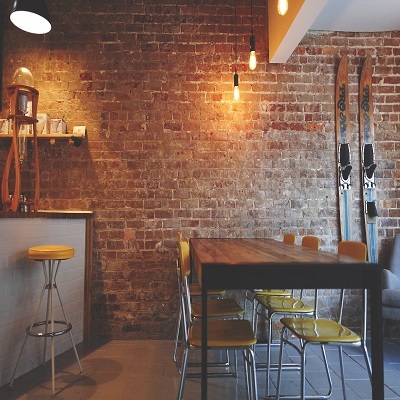 So, why not bid farewell to ordinary walls and get those reinvented with wall panels? Whether it is a commercial or residential complex, we always dream to have a stylish and elegant interior. Walls are not for confining a space only, these are, in fact, large canvas. When decorated properly, they can add a dash of splendor and sophistication to the place. Traditionally coloring and adding furniture, paintings and showpieces have been used for decorating interiors. But, this philosophy has changed with the introduction of the 3D wall panels. No matter if you are renovating your existing setting or starting one from scratches, you would like to make the place unique and attractive. Whether it is your home or office, those are visited by the guests and customers, and an interior with blank walls will appear to be dull and monotonous to them. While you can paint the walls, hang paintings, art pieces or mirrors for embellishing the interior, the best way to do this is using 3D wall panels. Wall Panels for Kitchens - What Are Your Options? The only space in the home that has no substitute is the kitchen. The kitchen is the most important place as it unites the members of the family through delicious food. A well-organized kitchen sets the inspiration for cooking. 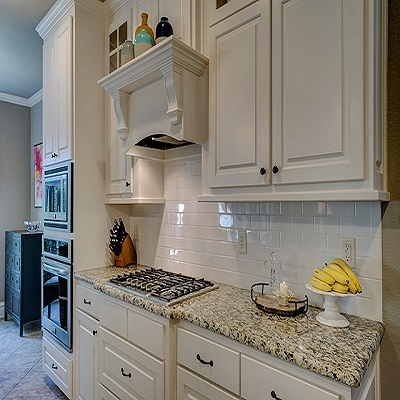 The kitchen space must be eye-pleasing to ensure that anyone who walks in is filled with the feeling of freshness. In recent times kitchen space designing has gone manifolds. The last heard kitchen trends were all about open kitchens, modular kitchen, inbuilt kitchen stoves and chimneys, kitchen tiles, etc. However, what's next for adding a new dimension to the kitchen space? The answer to this is kitchen wall panels. We all want to make our interiors look exceptional and out of the world. However, our busy schedules make it a bit hectic to invest time and efforts in decorating the space. Getting this done by hiring a professional decorator also seems difficult due to the fees that they demand. Still, you have an elegant, cost effective and durable alternative for making you are residential, as well as commercial space, look beautiful. Decorative 3D wall panels are those fantastic options that you can use to upgrade the looks of your home without putting many efforts as well as money. You can find different types of wall panels for all kinds of your interior needs. Are you looking to redecorate your home? Do you need to give your home a new age, contemporary, classy and stylish vibe? Then you have come to the right place. CSI Wall Panels has a wide range of unique, sophisticated and elegant 3D wall panels. 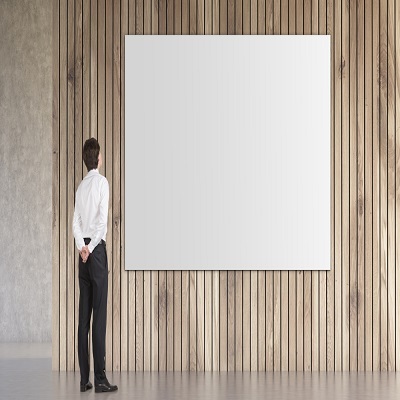 Installing these panels in your home can give the space a very artsy, attractive and creative vibe. Available in different patterns, colors, and materials, these gorgeous wall panels will change the face of your residential space. Here's everything you require to know about the modern wall paneling. Every commercial place needs a grand landscaping décor with stunning beauty. Setting up the splendid landscape with landscaping items is not enough for a cozy and elegant landscape as you need to invest in the right items and bridge the gaps for a complete landscape. 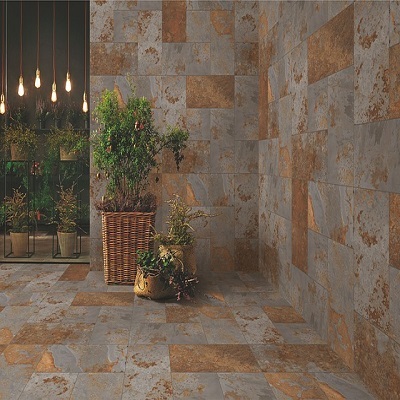 As walls cover the most amount of visual area in any room, they play a very important role in any décor as they have the most influence and can have a bigger impact on a ravishing landscape. 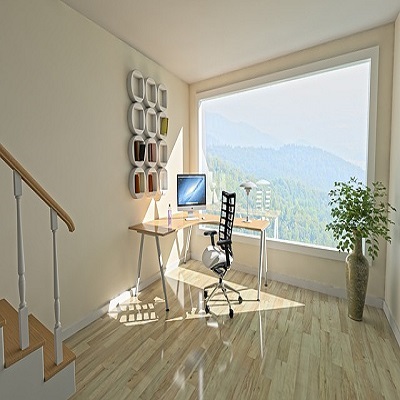 The dull and drab office walls are perhaps giving your cold business feet. 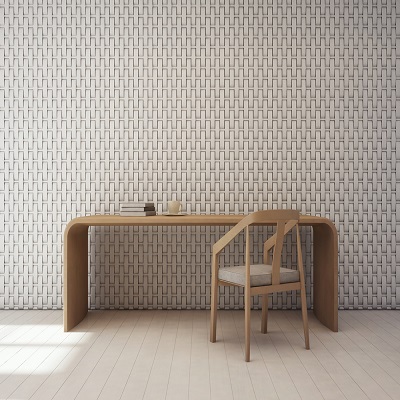 Maybe, you are longing to jazz up your office space, but you are baffled about what to choose and what to avoid for making your office space unique and standalone type. 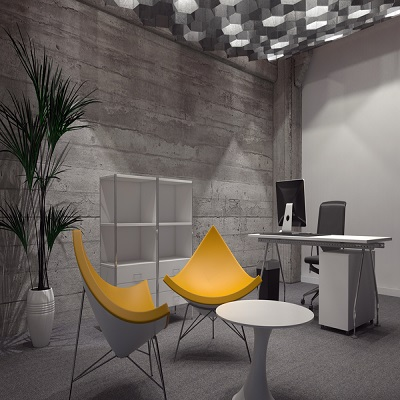 Whether it is a corporate house or administrative office of some health care facilities or art galleries or any other commercial indoor you may think of; in the modern era of interior decoration, the best way to style up and amplify your office space is to use 3d wall panels. No matter if you are the owner or person responsible for designing the office space; these textured wall panels rescue you from the designing labyrinth and make your journey in modern wall paneling smooth and pleasant. Nothing stays permanent, and style of all things keeps evolving. To give the house a new definition, just adding on modern furniture will not be enough. The major make-over is indicated by the various types of designer walls present in the modern period. The contemporary era fails to stick to one thing throughout. People love to have changing tastes in home decoration and to add the richness there is a vast number of modern wall paneling to choose from. The walls at offices and other commercial places have an important role to play in the landscape. Stylish and uniquely designed walls are vital for any splendid décor. Almost all offices and commercial spaces with a good landscape require specially designed walls to make it a wonderful place. You can use different types of textured wall panels as they are trendy and ideal for amazing transformations. If one is looking to enhance the beauty of one's interior, then the most important thing one needs to concentrate on is interior walls. The walls contribute greatly in making your commercial or residential interior outstanding. To make your walls amazingly attractive and eye-catchy 3D wall panels are amongst best trending interior decoration items. These offer a wide range of benefits ranging from advanced materials, easy installations, low maintenance needs and more. 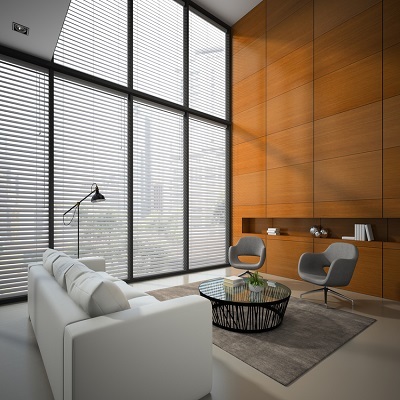 No matter how many flaws your interior architecture, by adding these modern wall paneling you can transform the beauty of your space quite easily. Here we are giving you some major reasons that make these panels must have property for your interior. 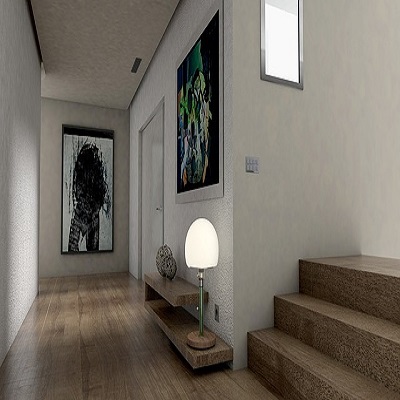 Installing 3D wall panels in residential spaces has become the latest trend. 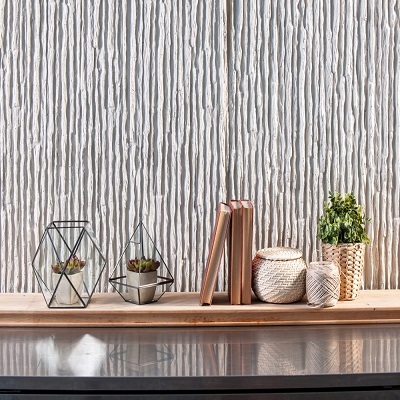 Whether it's an apartment, villa, bungalow or even a mansion, homeowners find 3D wall panels to be very convenient, stylish and affordable interior decorative products. Popularly purchased across the globe for home renovations and home décor, these 3D wall panels are known to be the safe option for your home makeover. Today we will discuss why the textured wall panels are beneficial to users. 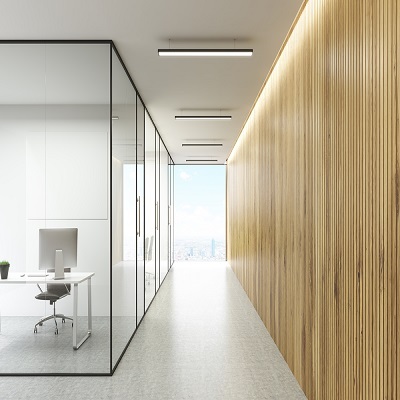 Looking to revamp your commercial or residential indoors with modern wall paneling designs? You can lay your hands on many types of 3d wall panels manufactured from different materials. Well, decorated walls can change the ambiance of any commercial place by adding a wow factor. If you need to combine a dash of splendor to your retail space, nothing can be more efficient than paneling with the wooden panels. These beautiful decorative panels will not let you regret. 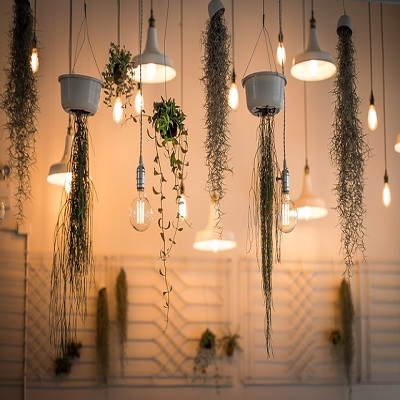 If you own a corporate space, it has to be made beautiful for impressing the visitors. The walls are not considered as means of confining a corporate space only; rather these are accepted as focal points to add to the decor. A corporate wall can also be turned into a beautiful canvas with decorative elements. Among the many decorative elements, the 3D wall panels deliver the best result making space elegant. With their amazing style, these textured wall panels transform the corporate space filled with cozy but professional ambiance. Available in wide variants of shapes, styles, and sizes the decorative 3D wall panels can impart a heavenly look.